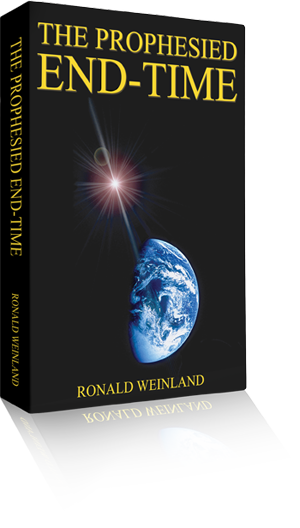 The end-time has come. 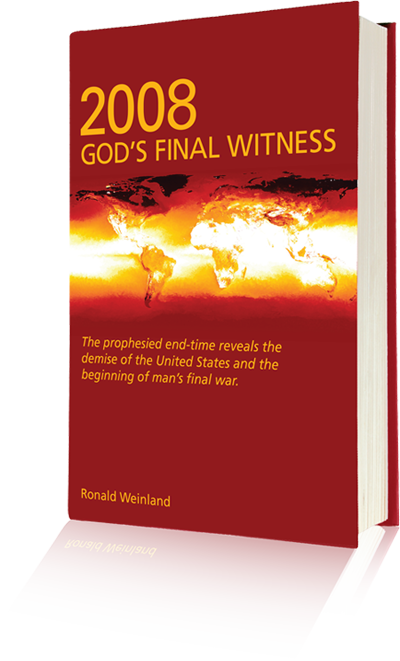 Hundreds of millions will die in the worst time of tribulation the world has ever known. You need to be informed so you can know how to respond.